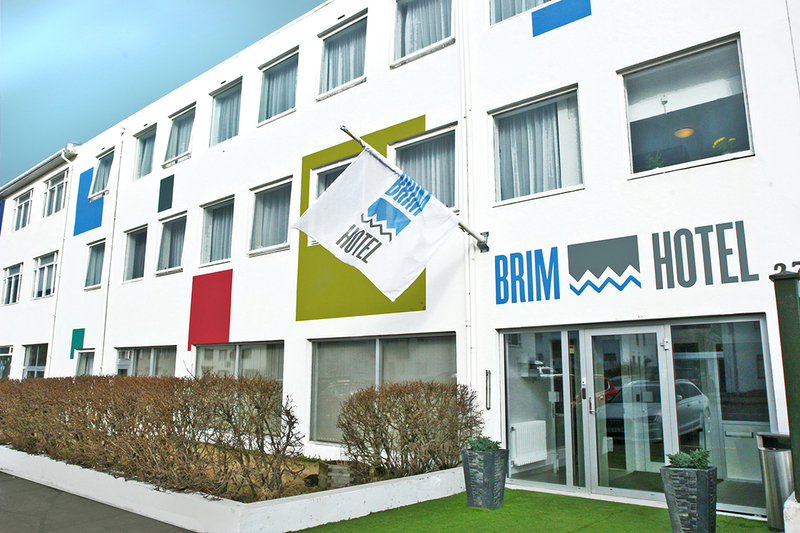 Brimhótel offers free parking for our guests. We also offer car hire, pickups and sightseeing tips for the curious traveler. We are in the center, 1.4 km from Hallgrímskirkja Church. The main shopping part of Laugavegur is about 300 m away. 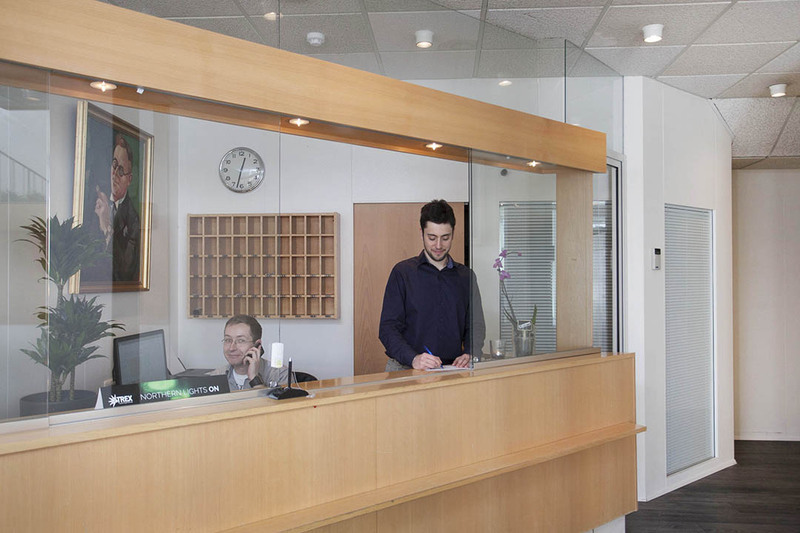 The front desk is open 24-hours and will happily assist guests with their travel plans and recommend places to see. book a tour before you arrive! 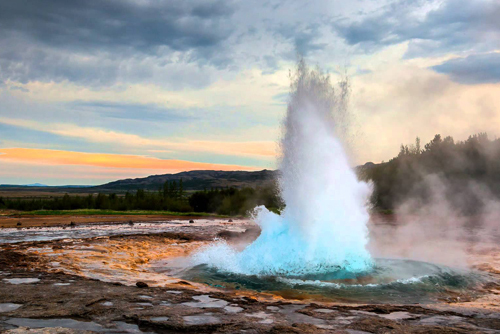 The Golden Circle tour allows visitors to get in touch with some of Iceland’s most famous and exciting natural phenomena. Our first stop is at Þingvellir National Park, which is one of Iceland’s most significant historical sites. 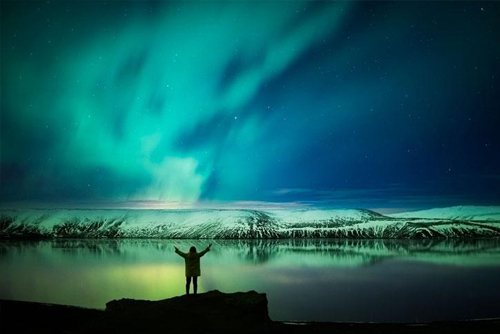 Traditional tastes at local farms and restaurants, Fontana Spa and Northern Lights This is a tour that combines the famous Golden Circle with visit to local farms and restaurants for delicious tastes made with pure Icelandic ingredients. 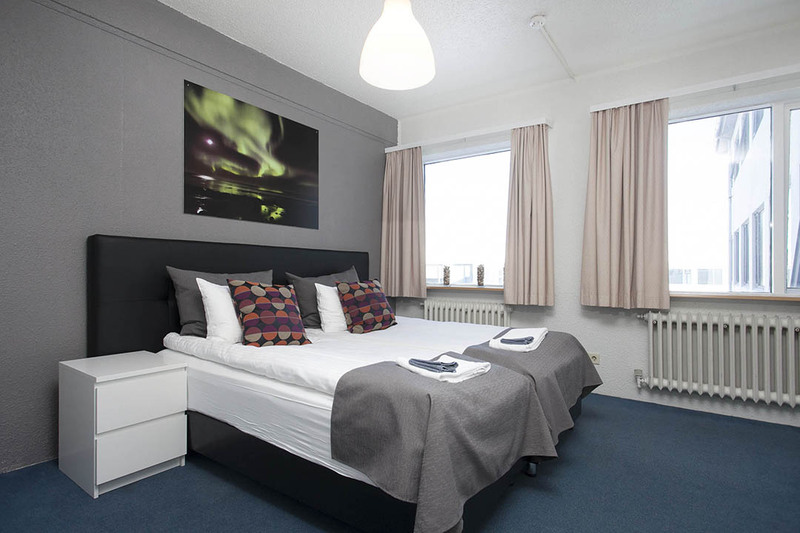 Brimhótel is set in the Reykjavík East district in Reykjavík, 1.4 km from Hallgrímskirkja Church. The main shopping part of Laugavegur is about 300 m away. 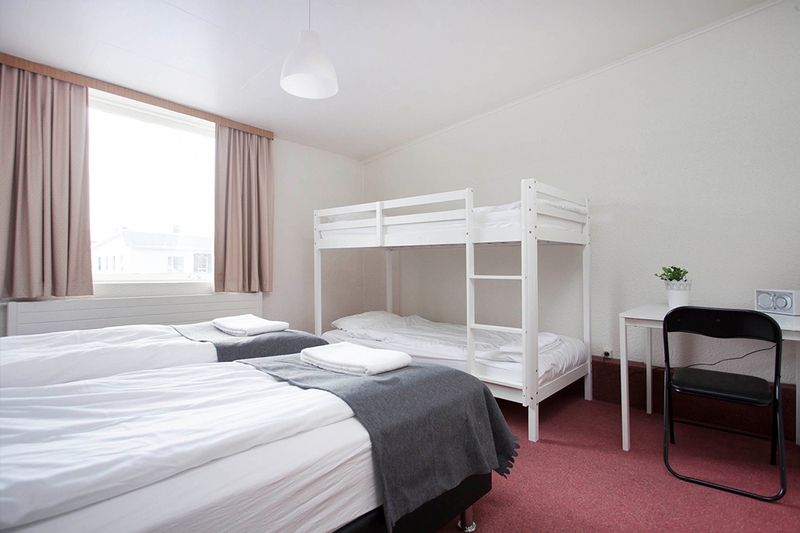 your stay in Iceland enjoyable. 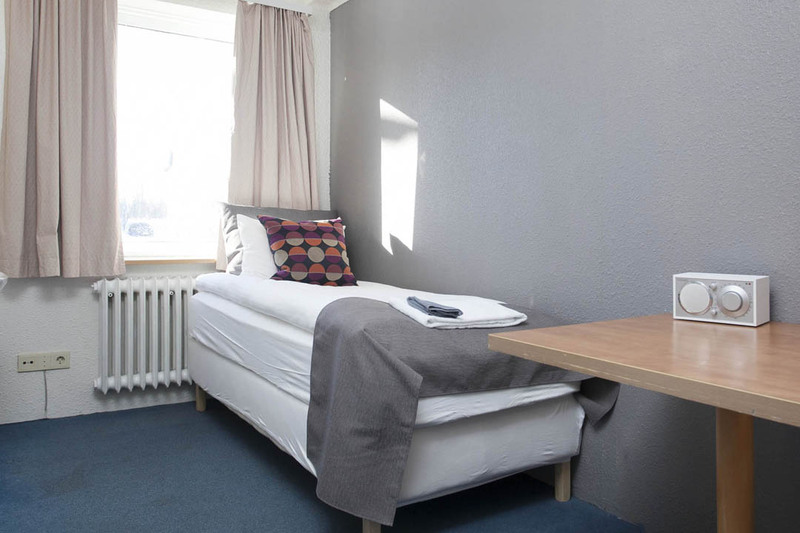 Brimhótel is set in the Reykjavík East district in Reykjavík, 1.4 km from Hallgrímskirkja Church. The main shopping part of Laugavegur is about 300 m away.